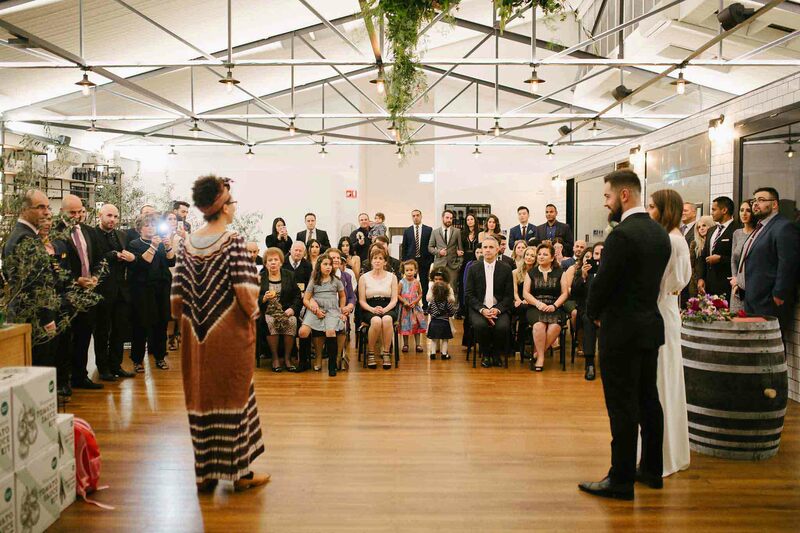 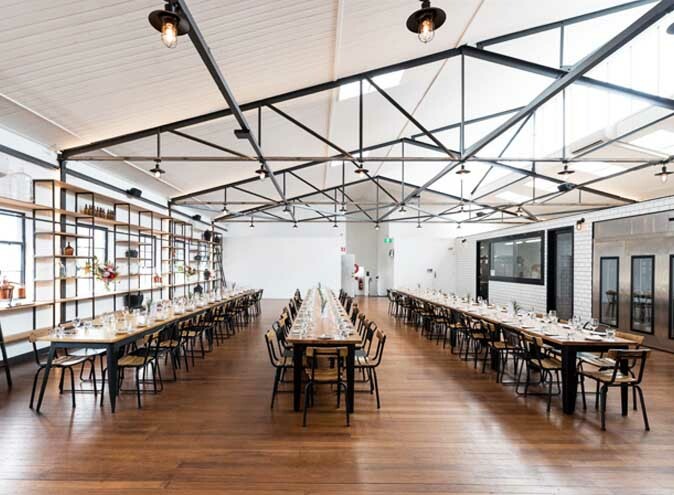 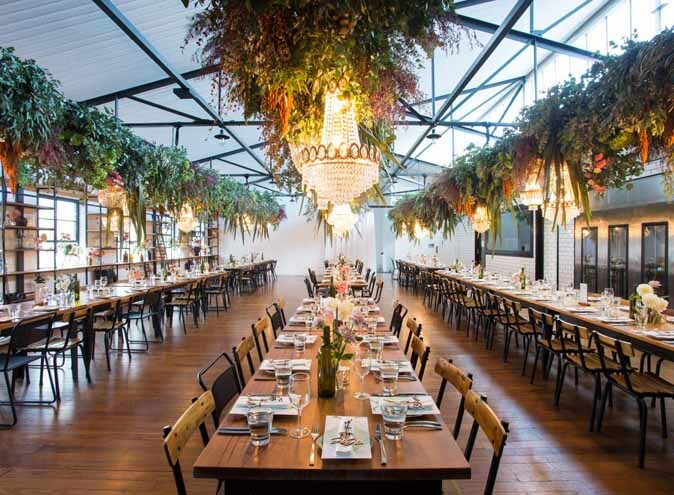 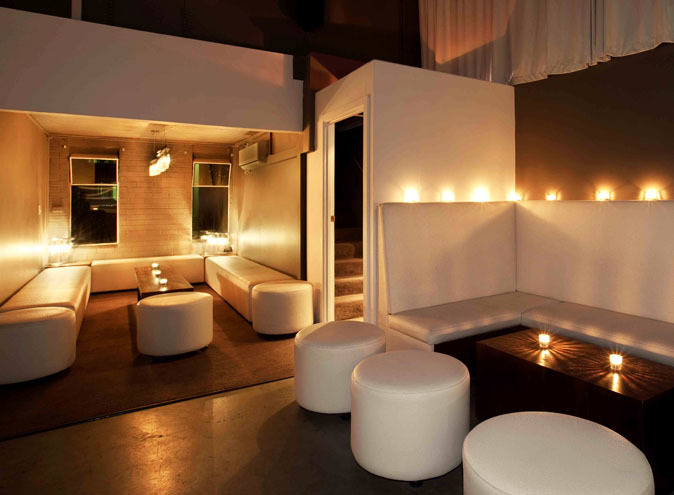 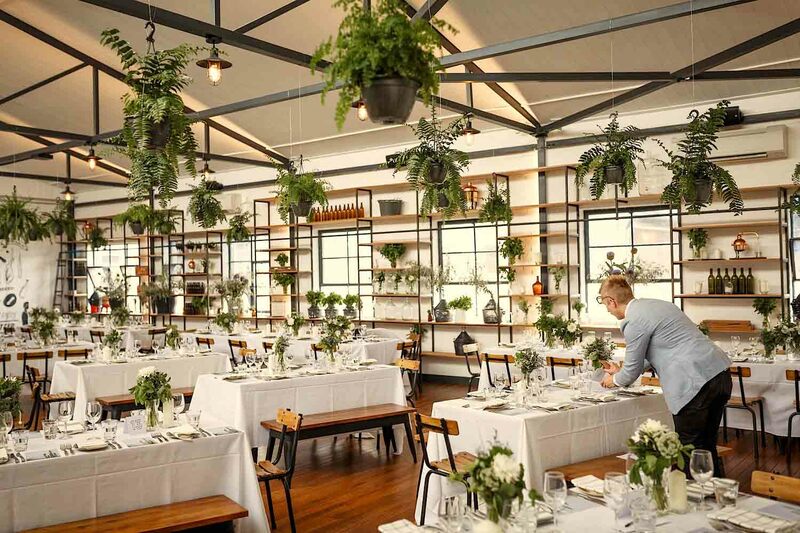 Located in the heart of Collingwood on Smith Street, you'll find The Craft & Co, a rare yet stunning light filled, spacious venue with a modern industrial feel that has earned its place as one of the North's coolest venues. 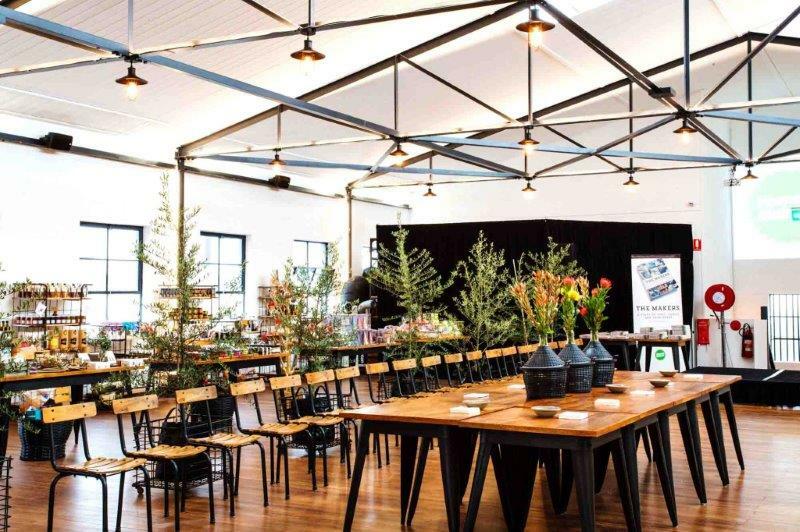 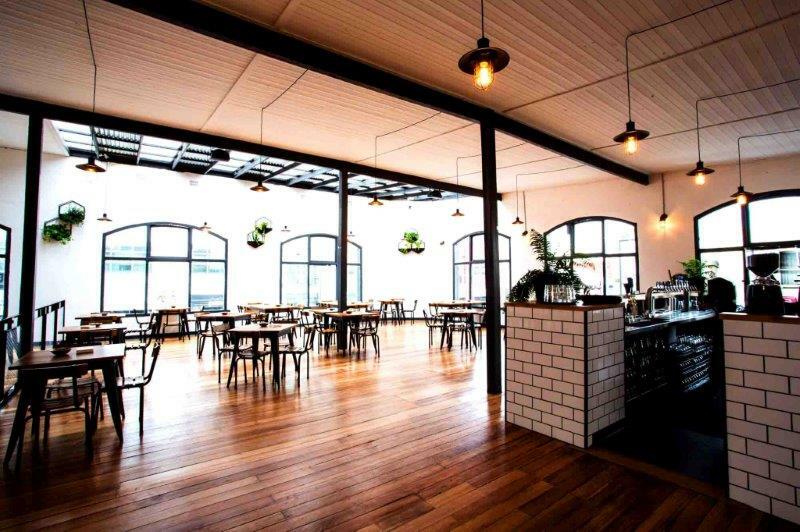 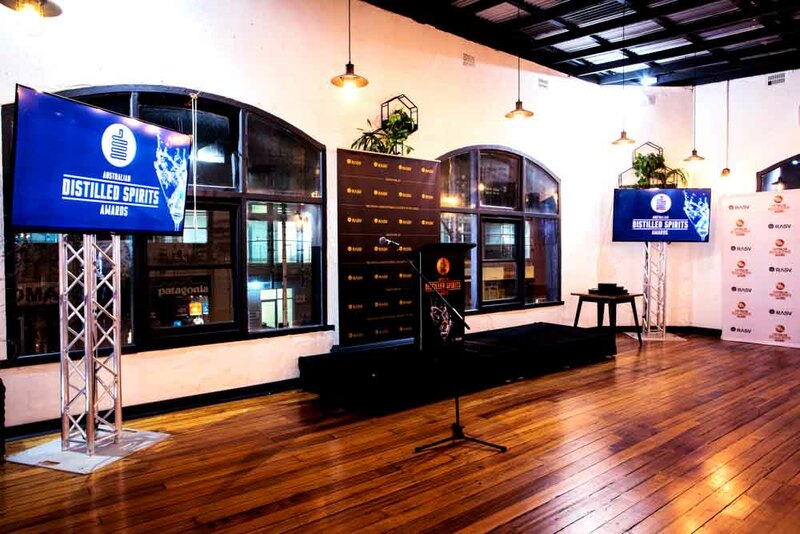 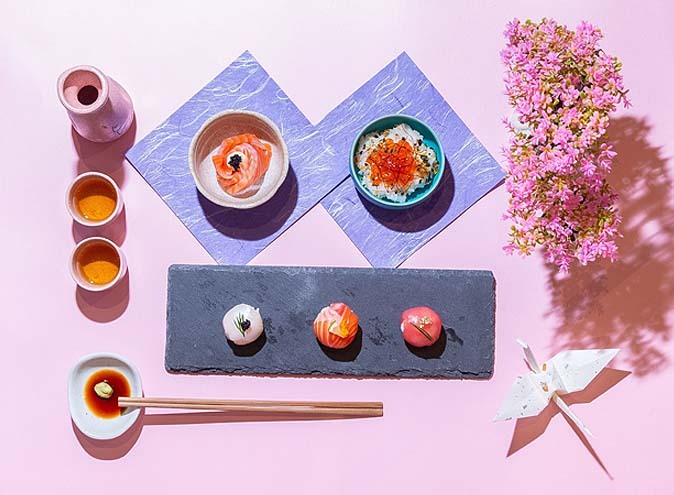 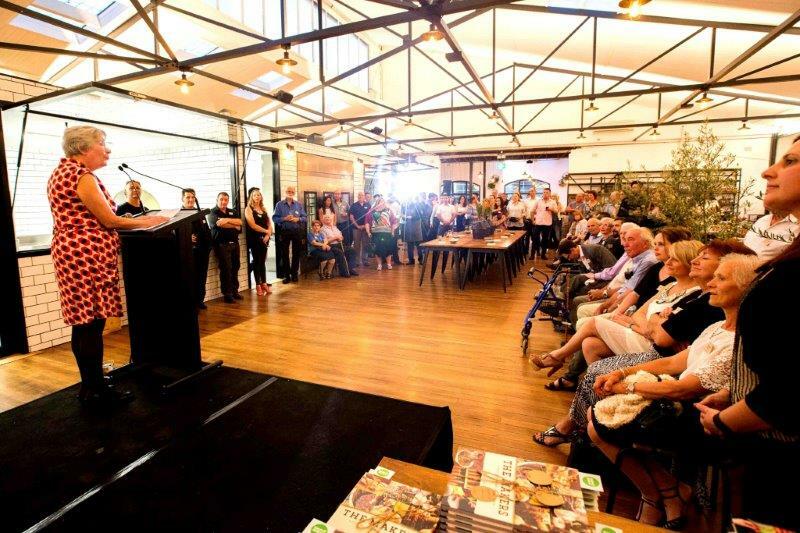 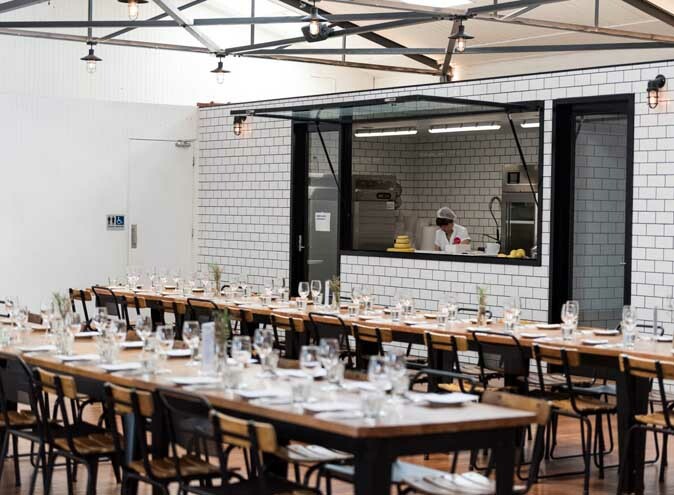 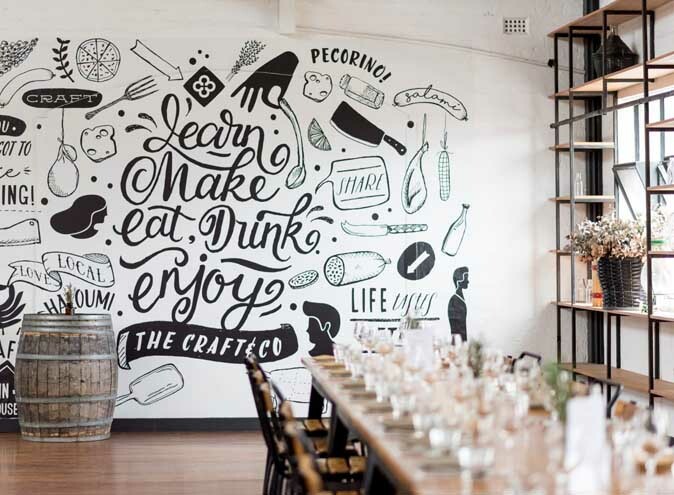 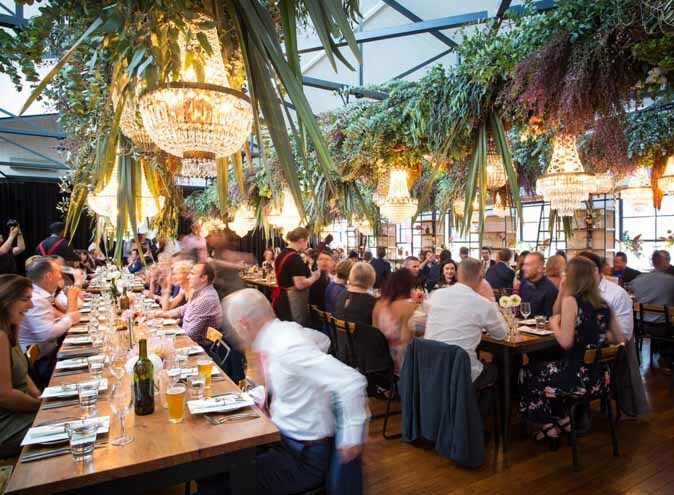 Spread over two floors with an additional covered outdoor deck, The Craft & Co offer several spaces available for hire for a myriad of functions, including the option of exclusive use of the entire venue. 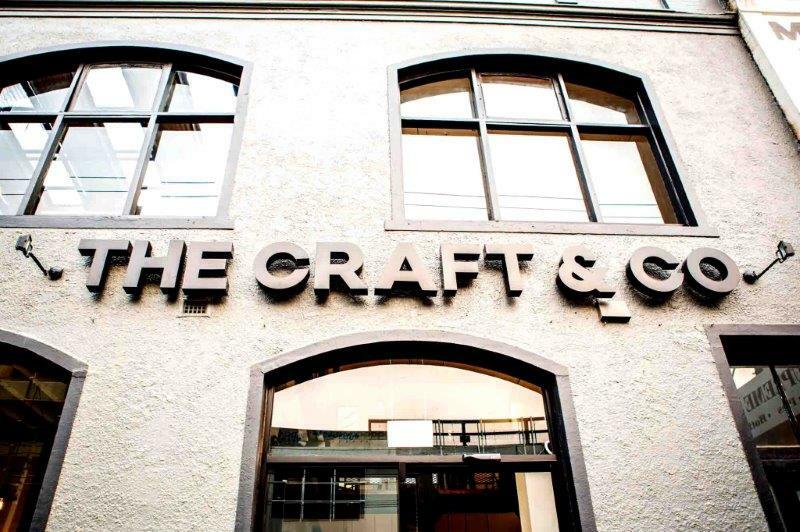 Offering both sit-down and cocktail style packages, The Craft & Co is suitable for all events, from birthdays, sit-down dining occasion, christenings, weddings, book launches, fundraisers and many many more. 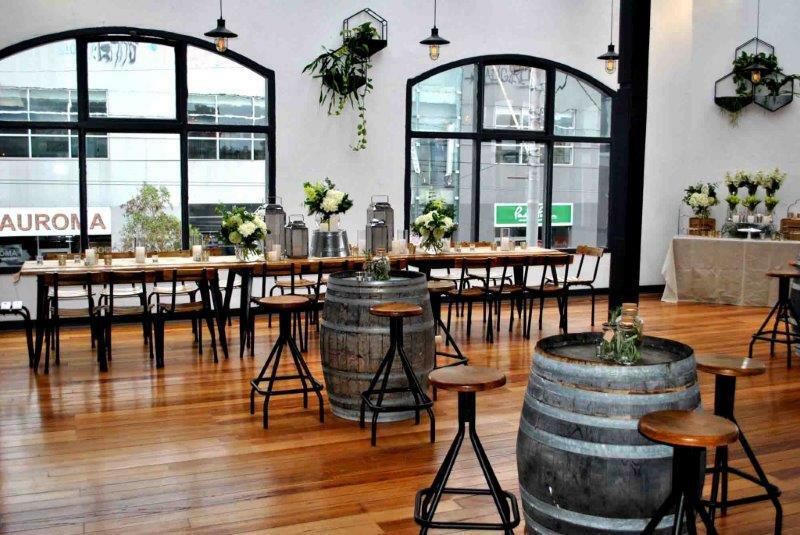 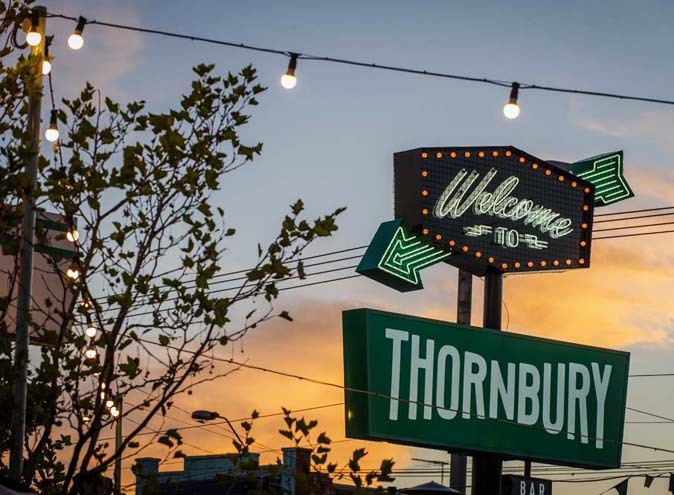 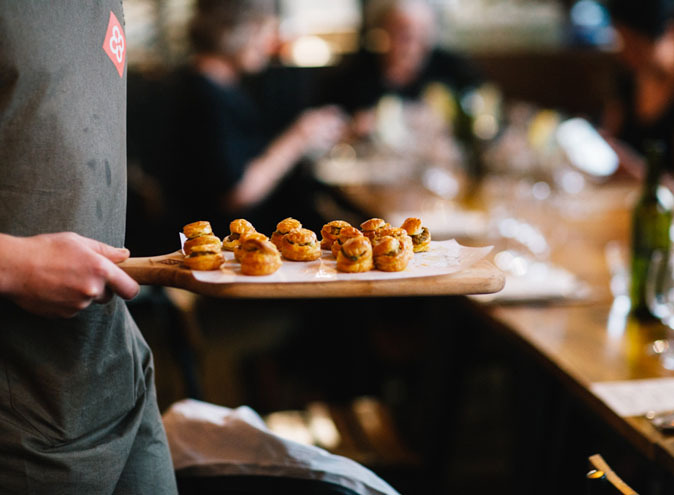 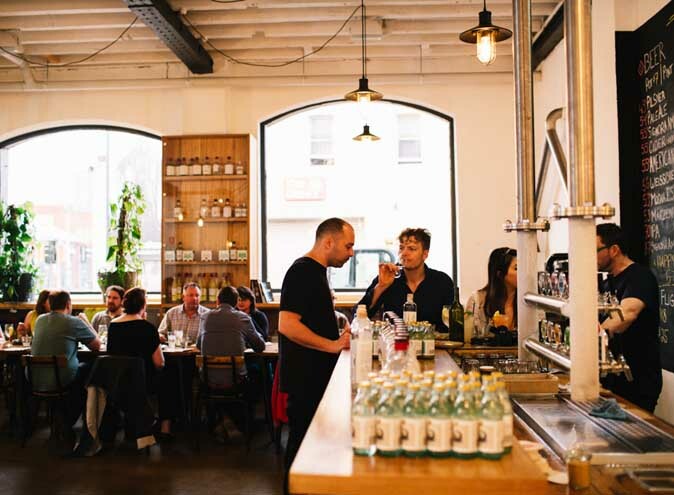 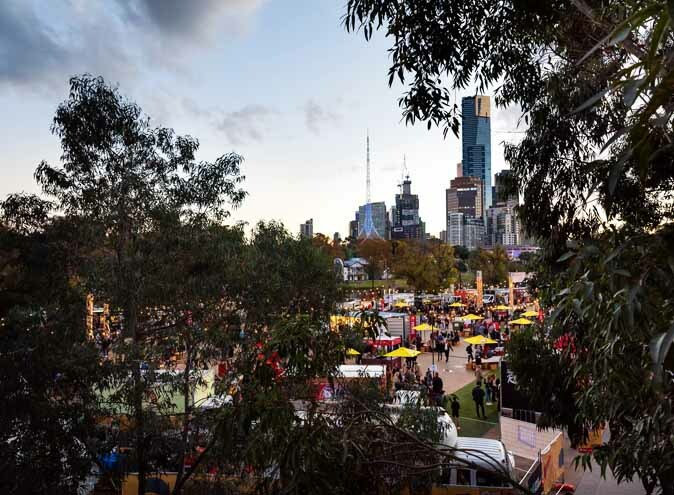 Among some of its nuances, The Craft & Co operate a fully functioning micro-brewery, a distillery, and small goods and cheese production rooms...just some of the things that set this venue apart and add a unique talking point to your next event.